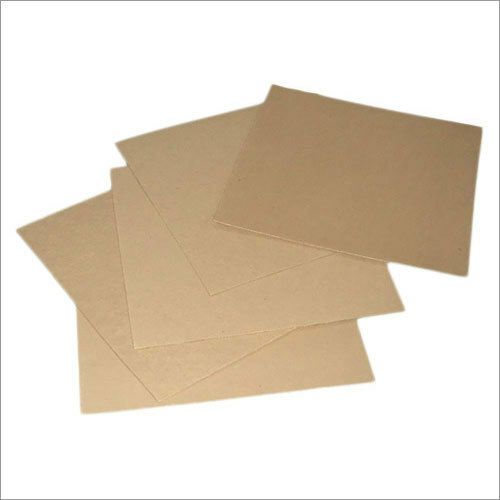 Our clients can avail a premium assortment of Laminated Precompressed Boards. The range is lauded for its mechanical strength and dimensional stability. These Boards are ideally suited for pressure and static rings, strips and clamping plates of power distribution transformers.